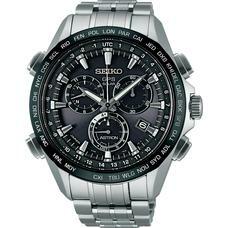 The history of Seiko is the story of innovation. 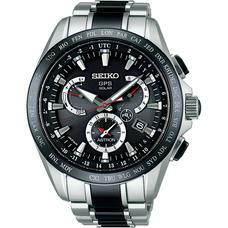 Thanks to a continuous stream of industry-leading innovations over the decades, Seiko established and has maintained, its position as a world leader in the technology of time. 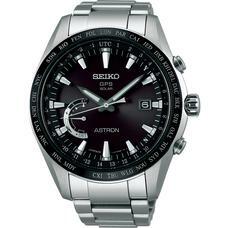 On December 25, 1969, Seiko marketed the world's first quartz watch, the Seiko Quartz Astron, and subsequently opened the patents to the world. -Someday all watches will be made this way. 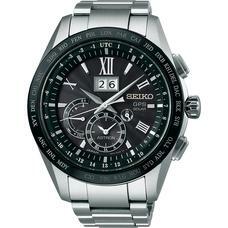 With the delivery of this powerful statement, as a result, Seiko set the global standard, and today, most quartz watches use the system Seiko developed. 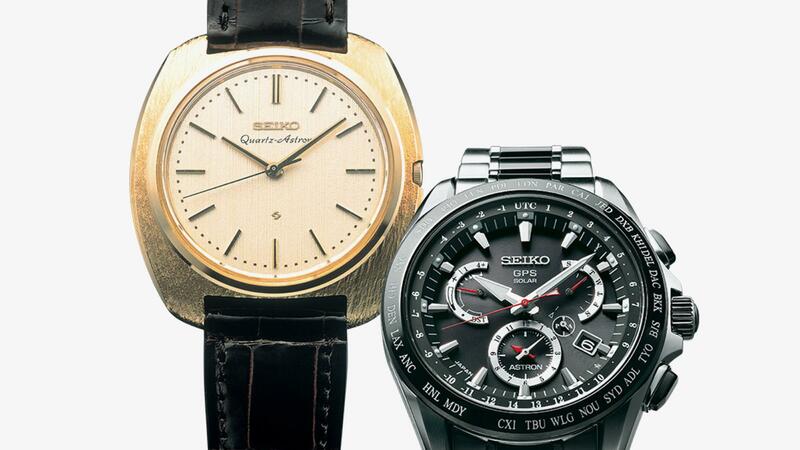 For Seiko, the story of quartz is still only just beginning. 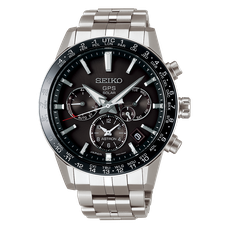 Thanks to Seiko's relentless drive for innovation, new possibilities in watch technology continue to open up as the new Seiko Astron, the world's first GPS solar watch, so dramatically demonstrates. Seiko has, once again, pushed back the boundaries of what a watch can deliver and has set a new world standard in electronic watchmaking. The progress of Astron never stops. Astron has continued to pursue "the ultimate wristwatch.